West Norwood Feast is South London’s favourite community run market that takes place on the first Sunday of the month from April – December. 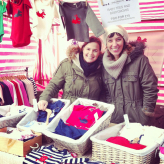 It is a people powered market! 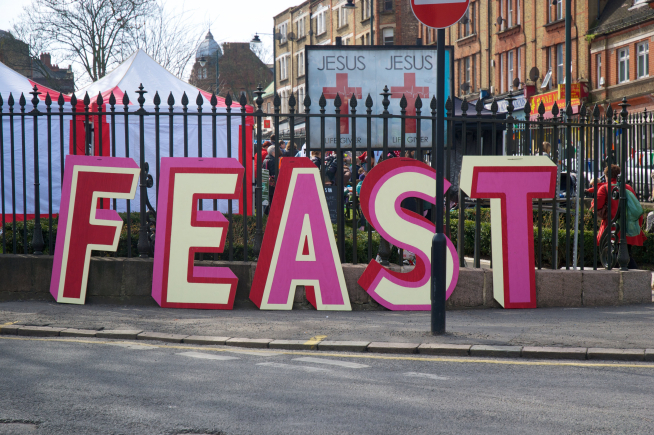 The West Norwood Feast is like no other as it is run entirely by local people through a network of volunteers. 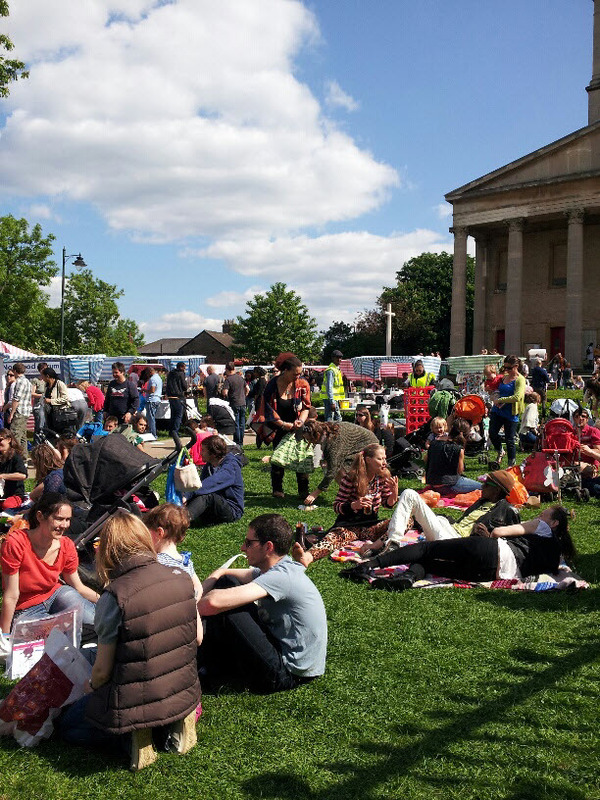 The monthly outdoor market is more than just the exchange of money for goods – it’s a celebration of the diversity, talent and entrepreneurial skills of the area. 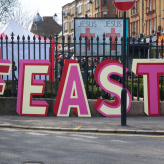 Feast’s aim is to create a platform for the community to come together and make West Norwood at even better place to live. 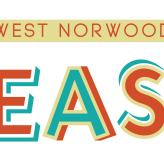 The West Norwood Feast comprises four specialist themed market hubs happening simultaneously on the day, alongside street theatre, entertainment and music. Food Fair – street food from around the world; Retro Village – a treasure trove of vintage goods; Artisan’s Market – a showcase of local artists, crafts people and makers; Fresh n Green – fresh breads, meats and cheeses and deli supplies; and the more recently added Family Hub, located just outside WN Leisure centre, provides a relaxing haven for both kids and parents alike with free kids activities from Lambeth Play Partners and a DJ line up and bar to help parents unwind. 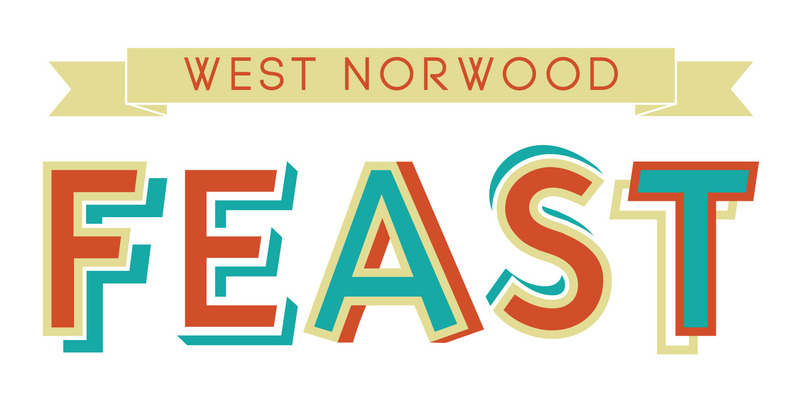 The West Norwood FEAST is a monthly community market in South London run entirely by volunteers from the local area. 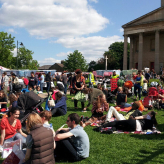 Our aim is to increase the sense of community in West Norwood and to get people shopping locally in the brilliant range of high street shops. 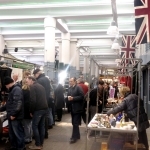 Our market is spread out over 4 buzzing sections! The Artis­ans’ Mar­ket is a buzz of cre­ativ­ity and excite­ment. Here you’ll find artists demon­strat­ing their craft, offer­ing work­shops and selling their wares, which could be any­thing from hand­made pot­tery, jew­ellery, T-shirts, toys, bags, candles and knick-knacks to stun­ning pho­to­graphy and art. 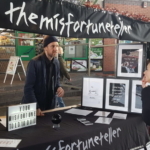 Whether you’re a keen foodie, com­mit­ted to local pro­duce, or simply fancy a bite to eat, the Food Mar­ket will sat­isfy your crav­ings. 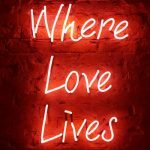 Here you’ll find an expert­ise and pas­sion for food that means great pro­duce, along­side the intim­ate know­ledge and exper­i­ence of those who genu­inely care about food. Enjoy a visit to Retro Vil­lage to cre­ate a per­fect retro out­fit or clas­sic vin­tage look, from shoes, bags and hats to dresses, jack­ets, and accessor­ies. Along­side the cloth­ing rails are lov­ingly re-made and reclaimed fur­nish­ings, kit­chenalia, advert­ise­ment signs, Lady­bird books, curios and many more cool, often unique, pieces. There is also a book crossing where you can bring a book you’ve read and want to share – and replace it with one that someone else has! What’s more, each month Retro Vil­lage is differ­ent in the goods that are sold – come along and find out which treas­ures are wait­ing to be found. Fresh ’n’ Green offers fresh pro­duce and garden stuff to meet local demand for fresh food at Feast. 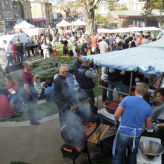 It provides stalls like meat, fish, cheese, bread, olives, char­cu­terie, fruit and veg and fresh organic juices. 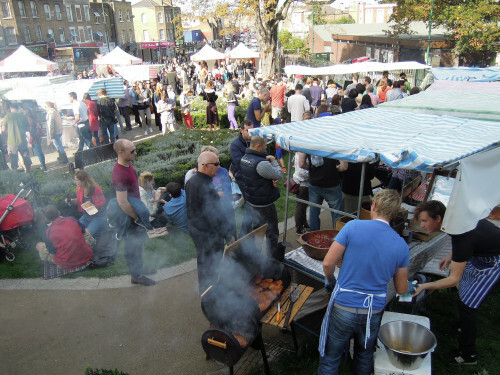 It still offers the pop­u­lar stalls selling fresh pop­corn, flowers and plants, and garden­ing stuff and advice. Our aim is that people can now do a week’s shop­ping at Feast and local shops.